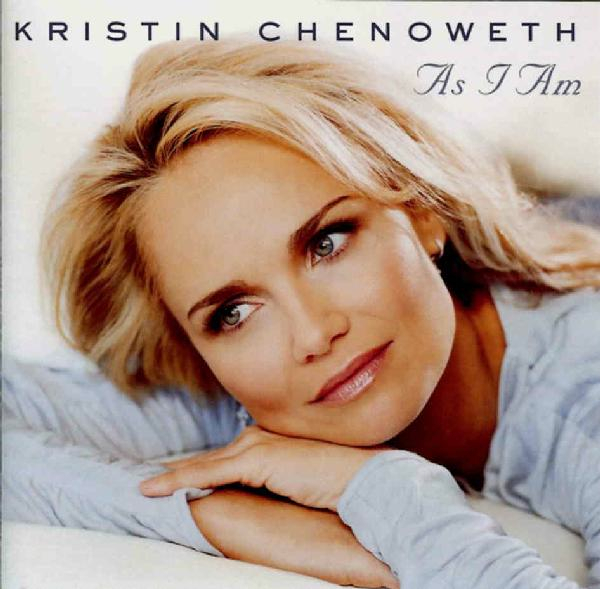 Kristin Chenoweth’s love of music and performance art flourished at a very young age. Born on July 24, 1968 in Broken Arrow, a suburb of Tulsa, Oklahoma, and adopted by parents Jerry and Junie Chenoweth, Kristin spent her girlhood days participating in ballet, acting in school plays and singing songs at her local church. Always the performer, Kristin auditioned for the Tulsa Ballet and landed a role in their annual performance of “The Nutcracker” when she was only 10 or 11 years old. Chenoweth went on to perform in musicals with Theatre Tulsa and even joined Broken Arrow High School’s Tigettes drill and dance team. After graduating from Broken Arrow High School in 1986, Kristin attended Oklahoma City University where she earned a Bachelor of Fine Arts degree in musical theater and a Master’s degree in opera performance. While at OCU, Kristin studied and performed under the guidance of Florence Birdwell, renowned educator, musician and singer. Kristin helped fund her education by participating in talent and beauty pageants, eventually earning the “Miss OCU” title and the runner-up title in the 1991 Miss Oklahoma pageant. "I auditioned for a solo in church and got it. I was about seven...and I remember people standing up at the end and me thinking, 'Oh, I think I'm going to like this.'" After earning her degrees from OCU, Chenoweth won numerous talent competitions including an award for “most talented up-and-coming singer” in the Metropolitan Opera National Council auditions, an honor that included a full scholarship to the Academy of Vocal Arts in Philadelphia. In 1993, just two weeks before school started at the Academy of Vocal Arts, Chenoweth found herself in New York City helping a friend move. While there, Kristin auditioned for an off-Broadway musical called Animal Crackers. Kristin impressed the producers so much with her audition that she landed the supporting role of Arabella Rittenhouse. Chenoweth declined the scholarship to the Academy of Vocal Arts, took the role in the musical and never looked back. Kristin continued working off-Broadway, delivering vibrant performances and blowing audiences away with her window-shaking soprano. Kristin won several leading roles onstage before landing the role of Precious McGuire in Steel Pier. Soon thereafter, Chenoweth performed at the Lincoln Center in George Gershwin’s musical Strike Up the Band and became a Broadway favorite with her performance as Sally Brown in You're a Good Man, Charlie Brown, a role which earned her a Tony Award for Best Performance by a Featured Actress in a Musical. Television executives from both ABC and NBC took notice of the talented dynamo from Oklahoma and eventually came calling. Before long, Chenoweth began juggling careers on stage and on the small screen. 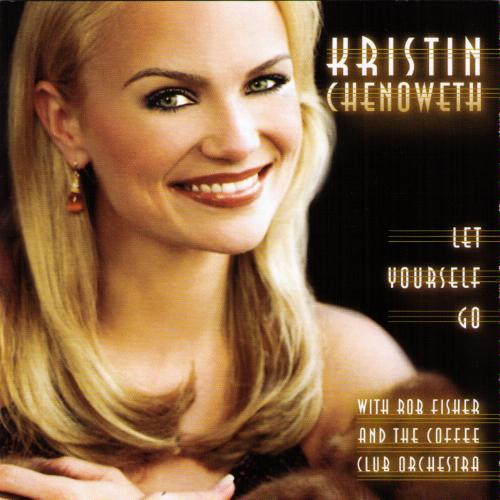 In 2001, in addition to releasing her first solo album, Let Yourself Go, Kristin starred in a short-lived semi-biographical NBC sitcom called Kristin. “I’ve always been proud of where I’m from – I have a lot of pride in my hometown and I’ve never been shy about sharing that." After performing the original starring role of Glinda in the Broadway hit Wicked for a year, Chenoweth dove back into acting, playing a spirited press secretary on the popular television series The West Wing. Kristin’s acting career flourished with roles in Bewitched, The Pink Panther, CBS’s The Good Wife and a recurring role as the quirky ex-songstress April Rhodes on Fox’s hit comedy Glee. Chenoweth earned an Emmy for Outstanding Supporting Actress in a Comedy Series for her work on ABC’s Pushing Daisies in 2009 and was nominated for two Emmy Awards and a People’s Choice Award for Favorite TV Guest Star for her work on Glee. 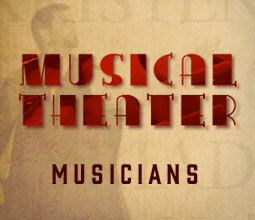 A veteran of the concert stage, Kristin continued to perform to sold-out concert halls around the world including the famed Carnegie Hall and Metropolitan Opera House in New York City, Royal Albert Hall in London, the Sydney Opera House in Australia and The Greek Theatre in Los Angeles, among countless others. 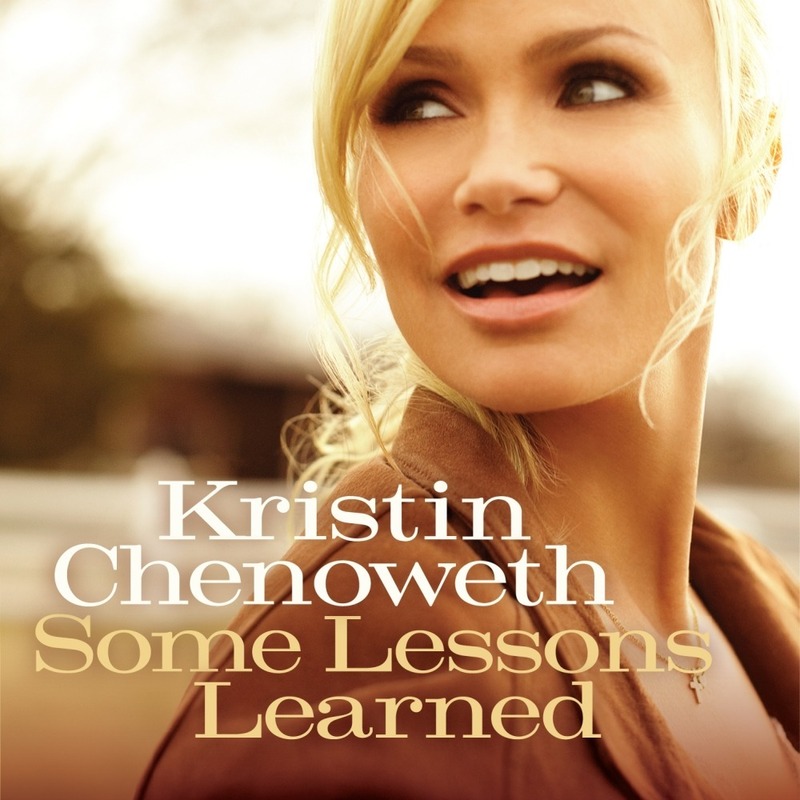 In addition to performing on Broadway, acting in television sitcoms and singing with symphony orchestras around the world, Kristin also wrote a bestselling chronicle of her life, A Little Bit Wicked: Life, Love, and Faith in Stages, released by Simon & Schuster in 2009. 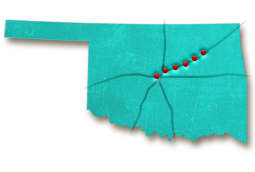 Although Kristin’s work keeps her in New York and L.A., she still maintains close ties with her home state of Oklahoma. “I’ve always been proud of where I’m from – I have a lot of pride in my hometown and I’ve never been shy about sharing that,” Kristin shared. Chenoweth has formed a charitable partnership with her old high school along with the Broken Arrow Performing Arts Center, which renamed its main stage the Kristin Chenoweth Theater in 2012. Kristin also held a master class, which drew more than 1,100 people and raised $30,000, to send 200 Broken Arrow students to Carnegie Hall. How many television show characters have been based on Kristin Chenoweth?